In 1869, Mary and the Sisters of St Joseph moved from Pelham Cottage on Grote Street to a small dwelling known as ‘Franklin Cottage’. This cottage was located on Franklin Street, a short distance from Gray Street. 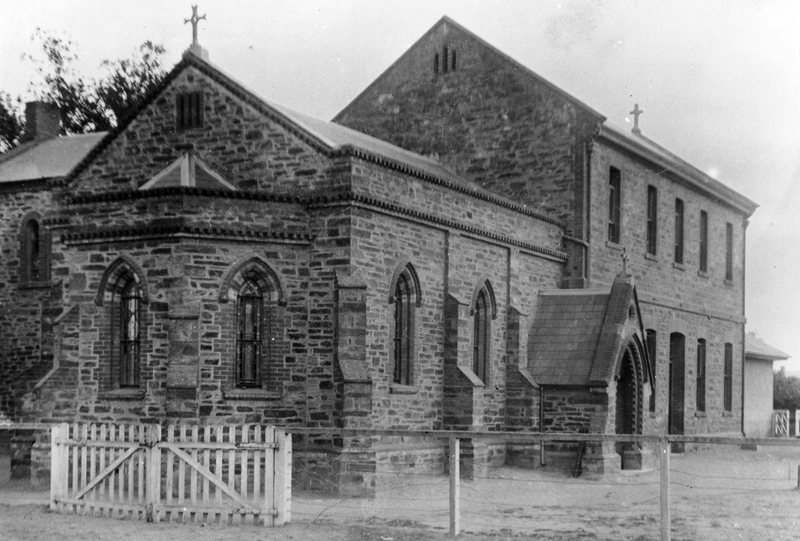 Within a few short years of arriving in Adelaide, the charitable work of Mary and the Sisters of St Joseph, was well known, not only in South Australia, but in the other Australian colonies as well. In December 1869, Mary and four Sisters travelled to Brisbane at the invitation of Bishop James Quinn to establish the Order there. A two-storey building which faces Gray Street, was constructed in 1869 as a Convent for the Josephites. The Sisters occupied the upper floor, while the ground floor housed a free school for poor children living in the city’s west. Father Woods had the chapel added to the south-end of the building. It was opened in March 1871. 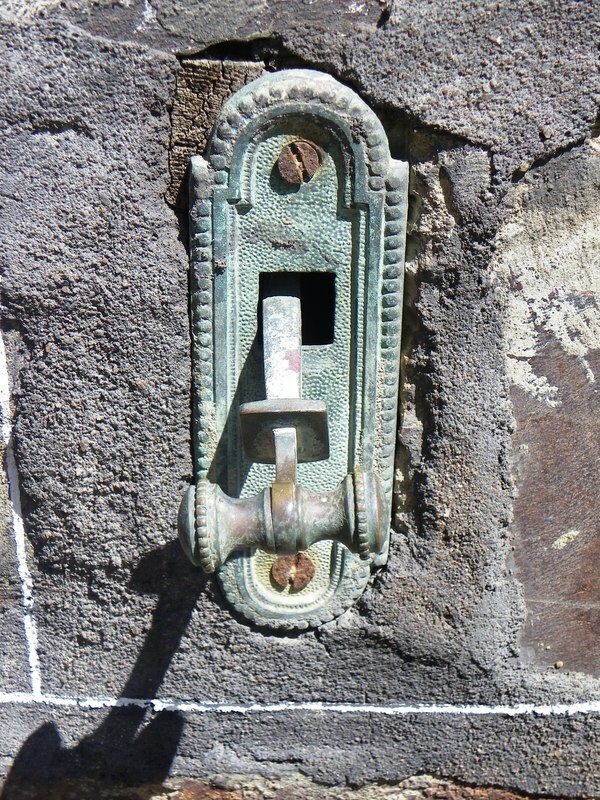 By the time Mary returned to Adelaide in April 1871, all was not well in the city. 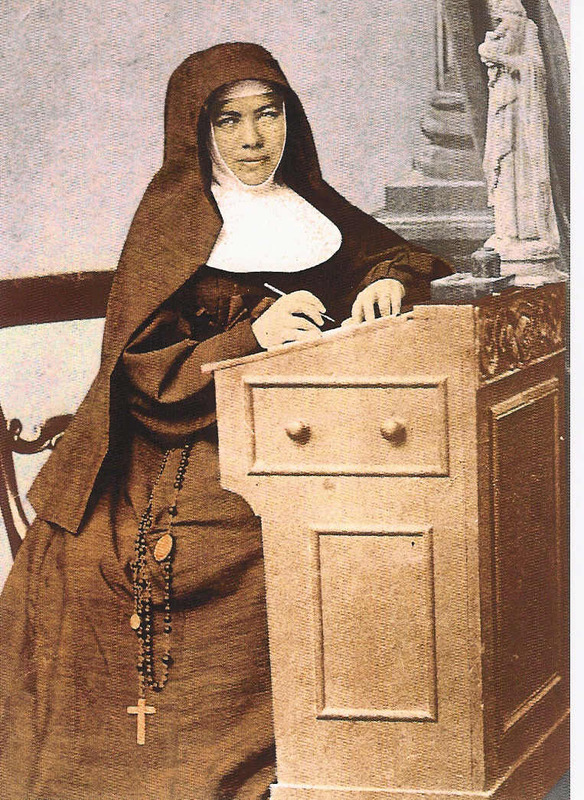 Some believed that the Sisters of St Joseph were not behaving as proper nuns particularly as they chose to live among the people and would sometimes beg in order to support themselves and their charitable work. A group of Catholic priests was also concerned about how Father Woods was managing the Sisters and the Catholic schools system. Following growing criticism over Father Woods and the Sisters of St Joseph, Bishop Sheil yielded to pressure from some of his clergy to make changes within the Order. 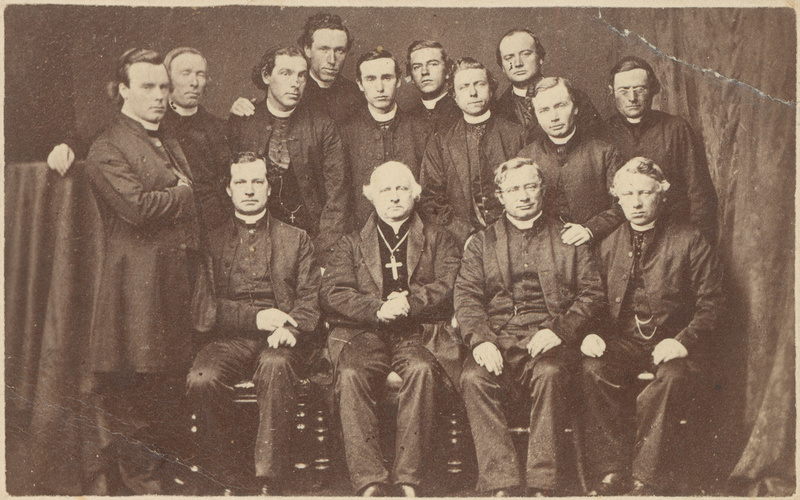 These priests recommended that some members of the group should be lay sisters, and that each Convent should be under the authority of the local priest. This went against Mary’s belief in equality among the sisters. Mary wrote to Bishop Sheil to voice her concerns and to try and convince him to change his decision. 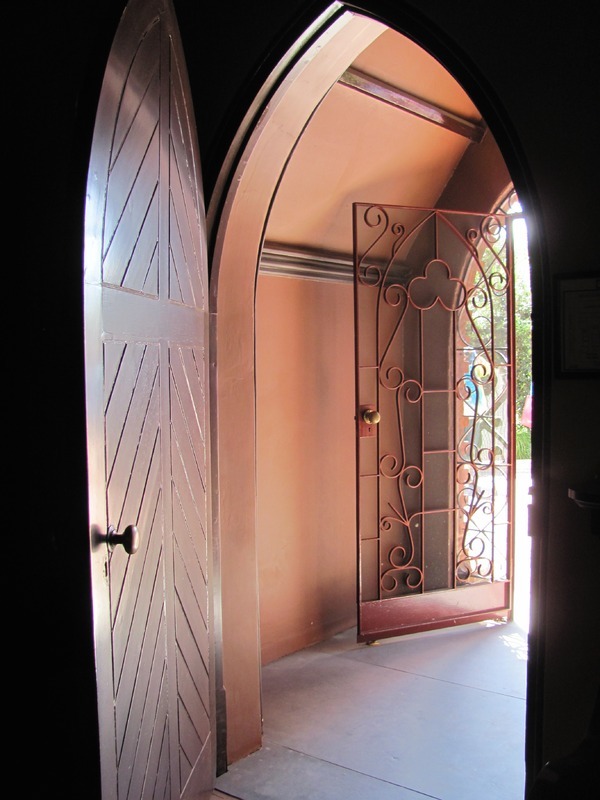 He refused to listen to her and on 22 September 1871, he excommunicated Mary in the Franklin Street Chapel. Although he did not excommunicate them, the Bishop ordered 50 other Sisters to leave the Order, which forced many of the city schools to close. Two months later, he transferred the Convent and Schoolroom to the Dominican Sisters, who had been living nearby. 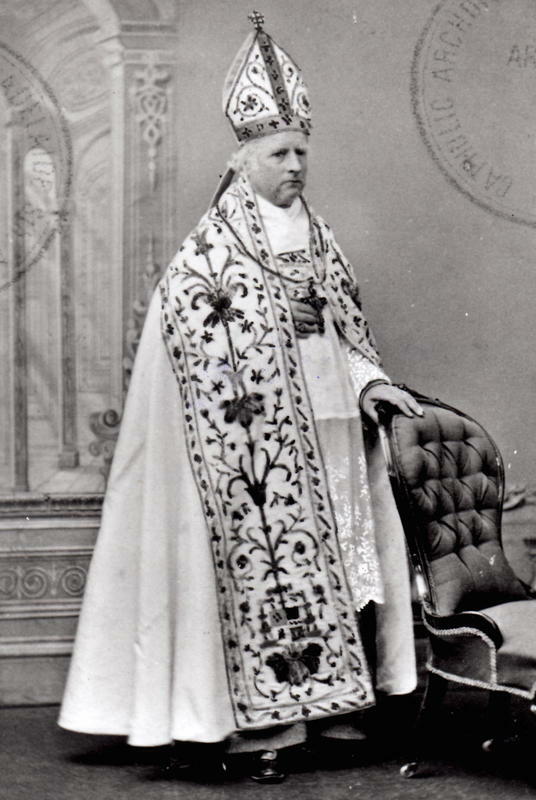 In February 1872, Bishop Sheil, realising he had been ill-advised and hasty in his decision, lifted the excommunication order. He died five days later. 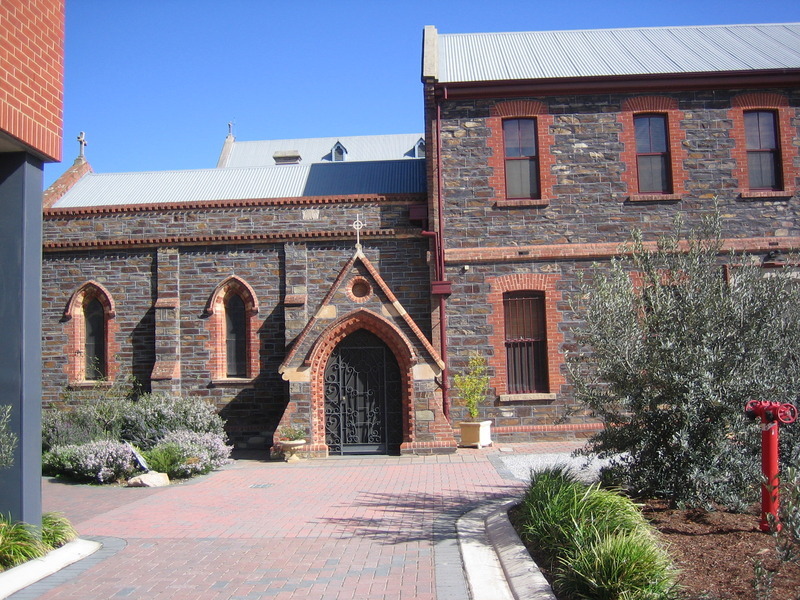 The Adelaide City Explorer Team and Mary MacKillop Centre Adelaide, “Mary MacKillop: Franklin Street Convent, Schoolroom and Chapel,” Adelaide City Explorer, accessed April 24, 2019, https://adelaidecityexplorer.com.au/items/show/138.